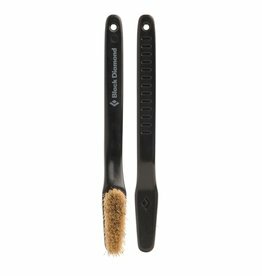 The BD Boars’ Hair bouldering brush keeps your project clean for the next burn. 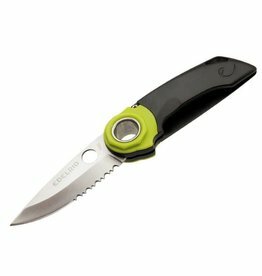 Multi-purpose rope knife from Edelrid. Slippery slopers are no longer an excuse! 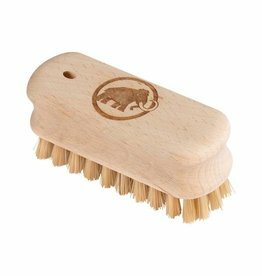 The Boulder Brush guarantees a clean grip at any time. 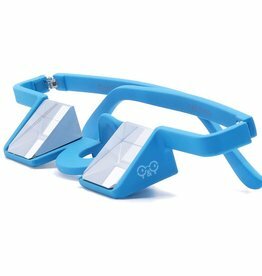 Made of light and solid plastic, the Y&Y Plasfun Belay Glasses are comfortable and easy to wear, they're ideal for those who dare to try new things! Available in 5 colors.